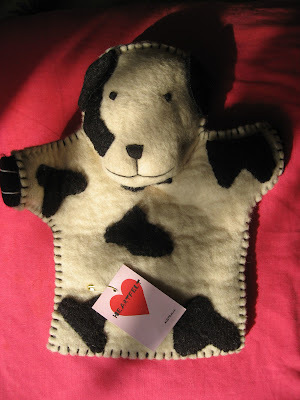 This little felt puppet is not something I made, but thought I'd share anyway. 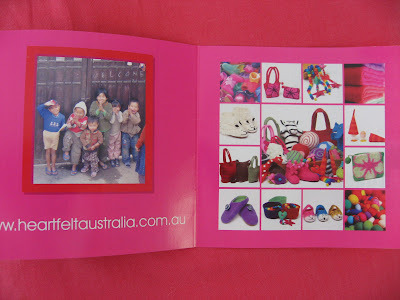 Felted by hand in Nepal, but designed in Australia, aiming for fairish trade. One of a few enterprises doing that with Nepalese feltmakers I think. It was a present for Master Fitzk on his first birthday a couple of weeks back. Website in photo below. Could this blog get any cuter?